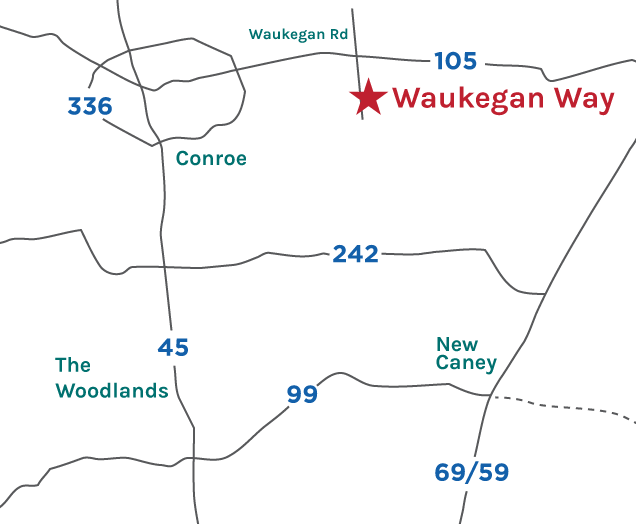 Nestled in the trees off of Waukegan Road, just south of FM 105, on the east side of Conroe you will find the beautiful new home community of Waukegan Way. 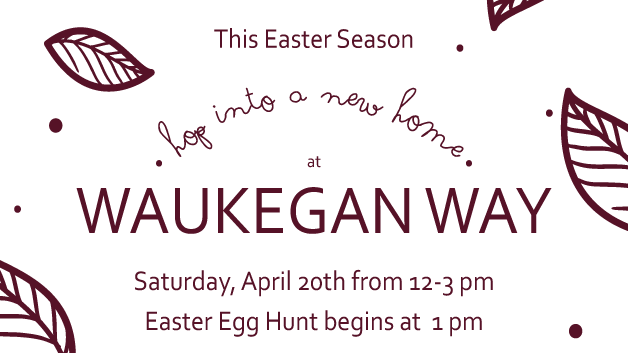 Boasting exceptional new home designs, paired with incredible affordability, Waukegan Way is the perfect location for families and individuals looking for an amazing new home at a tremendous value. Contact us today and let us help make your American Dream of home ownership a reality. 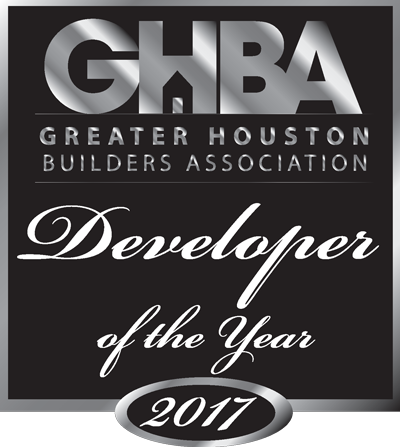 Phone: 713-452-1769 - Call For Directions! * P&I. Price $174,990, 3.5% Down, 5.25% Fixed, 30 Year Term, OAC from third party lender. Prices and rates subject to change without notice.